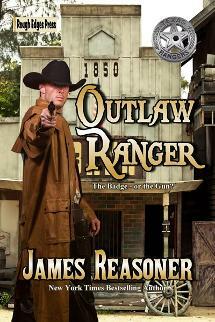 James Reasoner will entertain you! 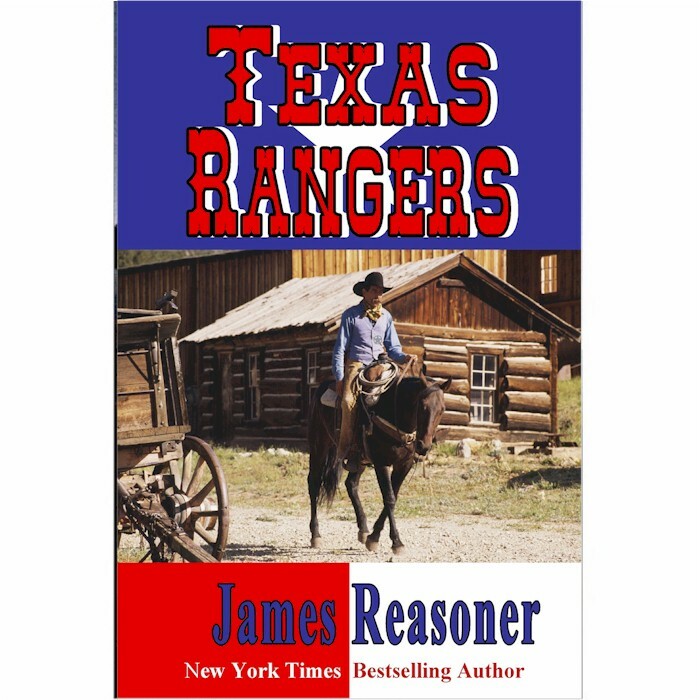 Welcome to Texas author James Reasoner's website. 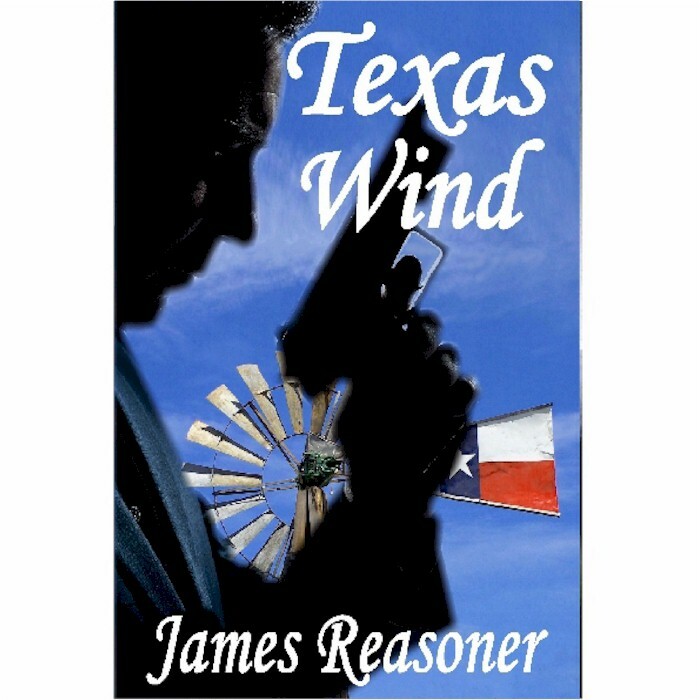 A lifelong Texan, Reasoner has been a professional writer for more than thirty years. In that time, he has authored several hundred novels and short stories in numerous genres. 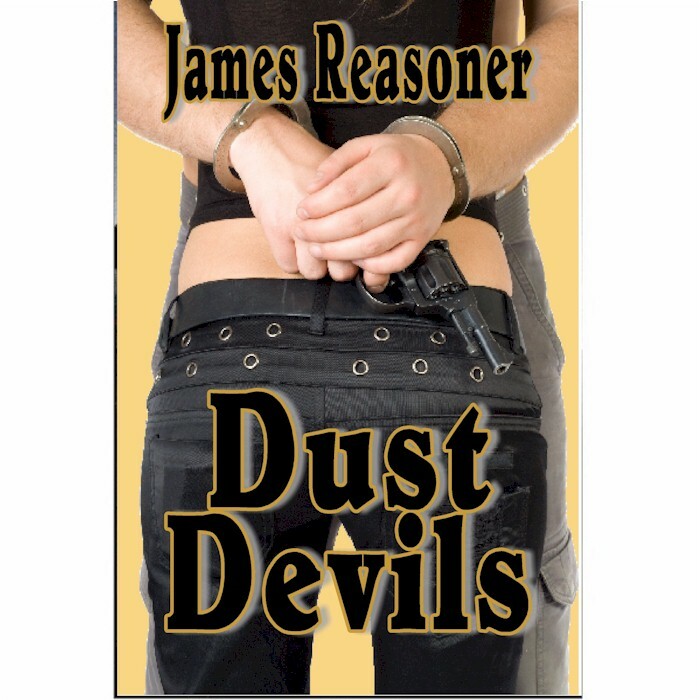 Best known for his Westerns, historical novels, and war novels, he is also the author of two mystery novels that have achieved cult classic status, Texas Wind and Dust Devils. 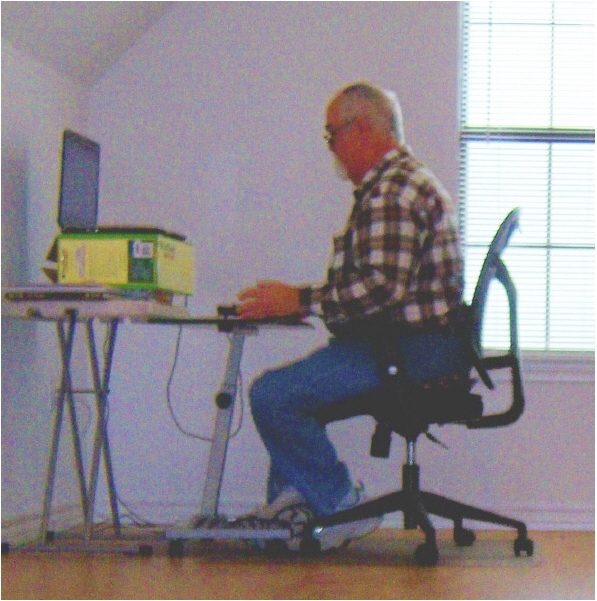 Writing under his own name and various pseudonyms, his novels have garnered praise from Publishers Weekly, Booklist, and the Los Angeles Times, as well as appearing on the New York Times and USA Today bestseller lists. 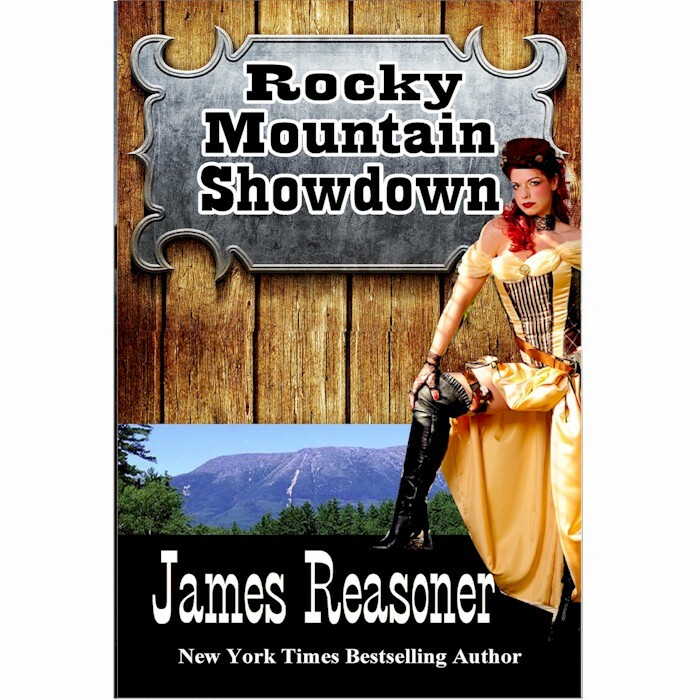 Spur Award nominee James Reasoner is one of the most prolific and in—demand Western writers working today. 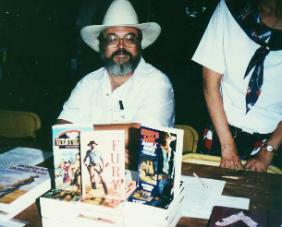 He was a contributor to Bantam's New York Times bestselling Wagons West series as by Dana Fuller Ross. He recently wrote a new Cody P.I. 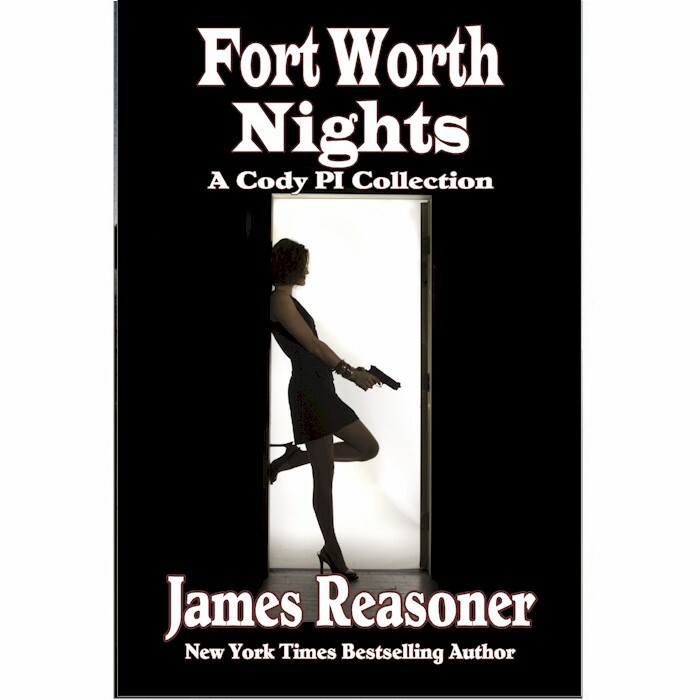 story, featuring the character from his first novel, and it is in the collection Fort Worth Nights along with all of his previous Cody stories. For several years early in his career, he wrote the Mike Shayne novellas in MIKE SHAYNE MYSTERY MAGAZINE under the famous pseudonym Brett Halliday. 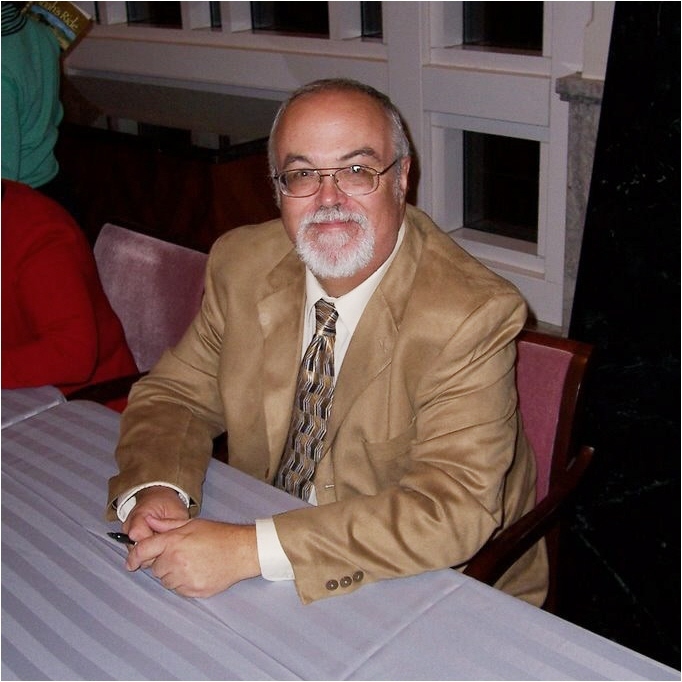 Under his own name in recent years he has written a ten-book series of historical novels set during the Civil War and several historical novels about World War II. 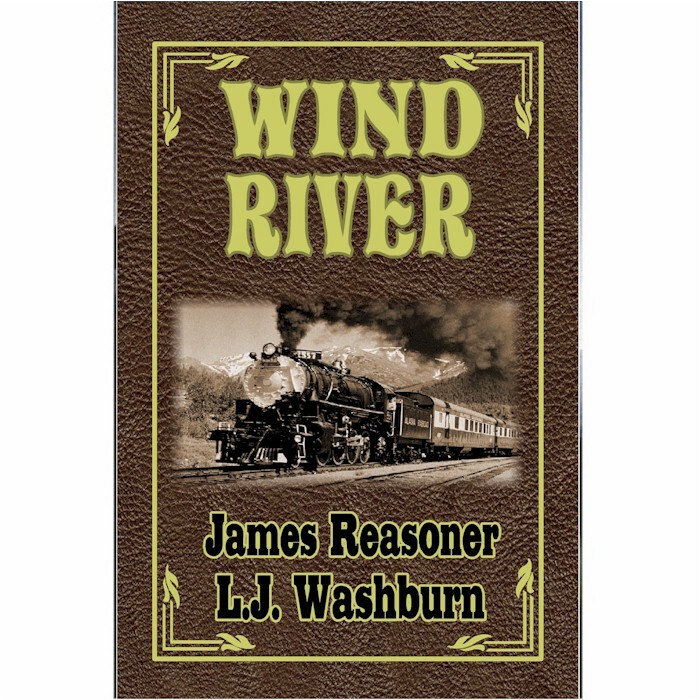 He lives in a small town in Texas with his wife, award-winning fellow author Livia J. Washburn. Check out his blog.